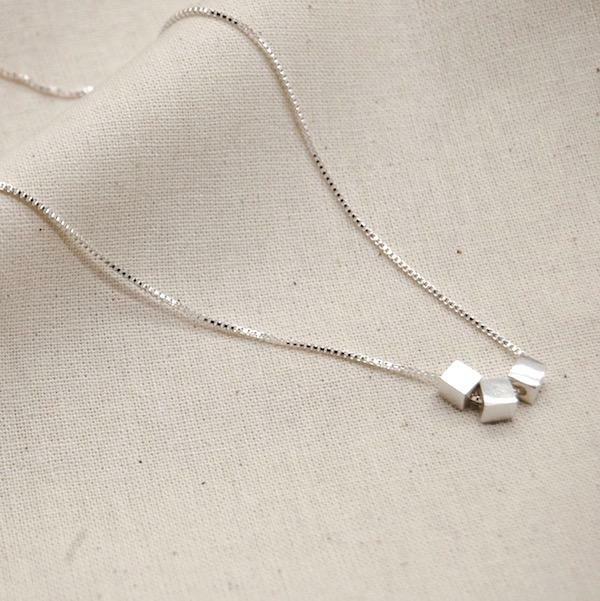 This minimal silver cube necklace is a so simple and understated and the perfect compliment to any outfit. 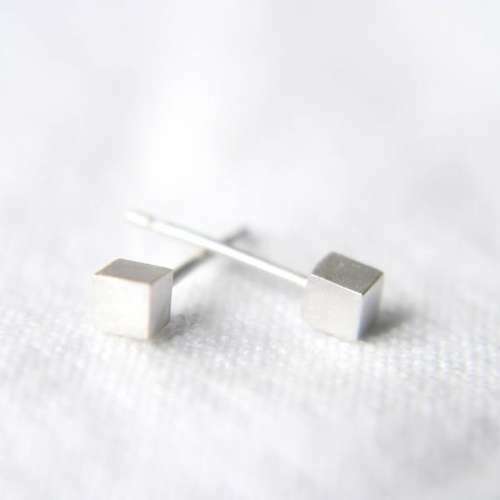 The metal is recycled sterling silver which is refined, shapes are cut, soldered, polished and everything in between by one pair of hands, meaning that everything is completely unique. 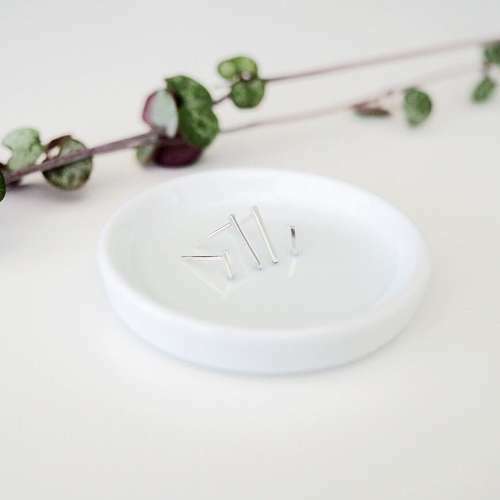 It is delivered in gift wrapping, making this necklace a lovely gift idea for a friend or loved one.